Heart friendly – emerging studies suggest tart Montmorency cherries may also offer protection against heart disease. And best of all it counts towards your one a day! It’s got my vote. 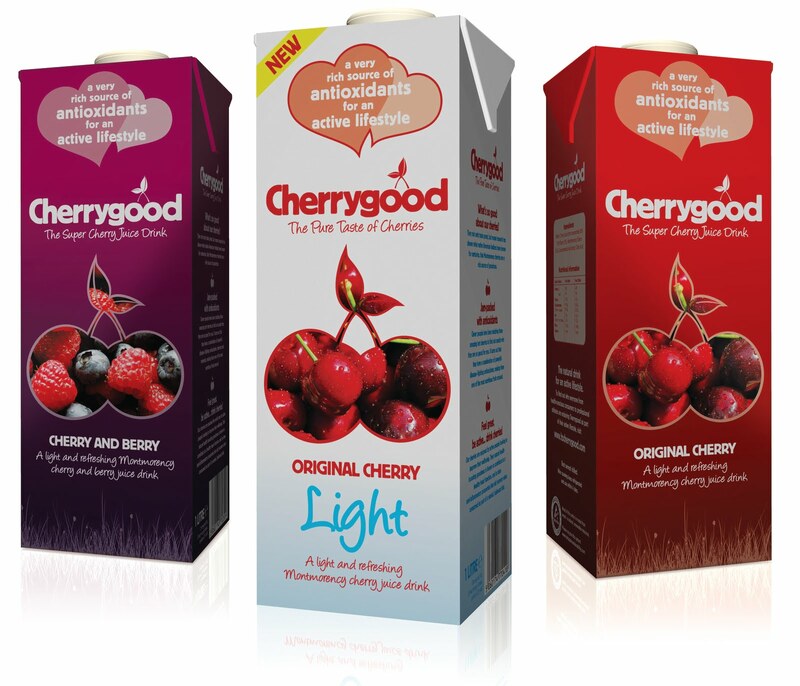 Cherrygood is available as Original Cherry, Cherry & Berry and new low sugar version Original Cherry Light and is available in most supermarkets.